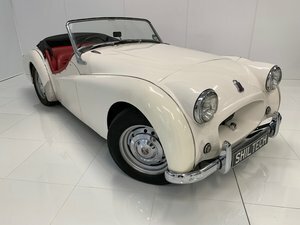 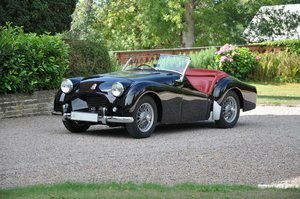 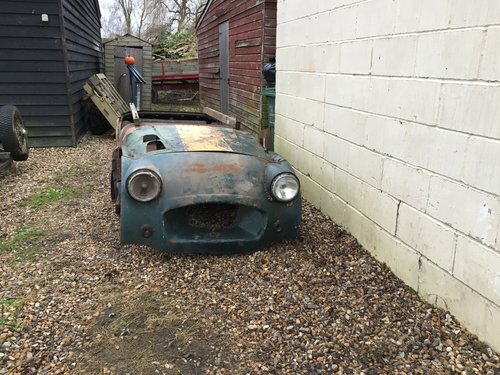 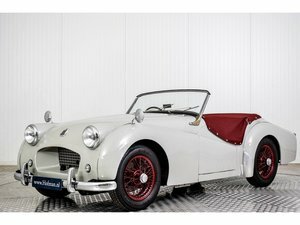 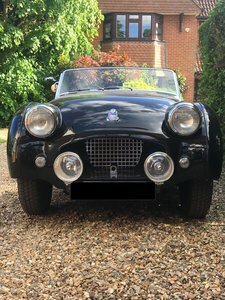 This is a fantastic UK Factory Right-Hand Drive Triumph TR2 project that has been in the same ownership for the past 30 years, as such it hasn’t been offered on the open market for decades . 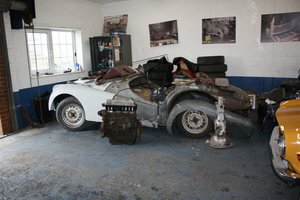 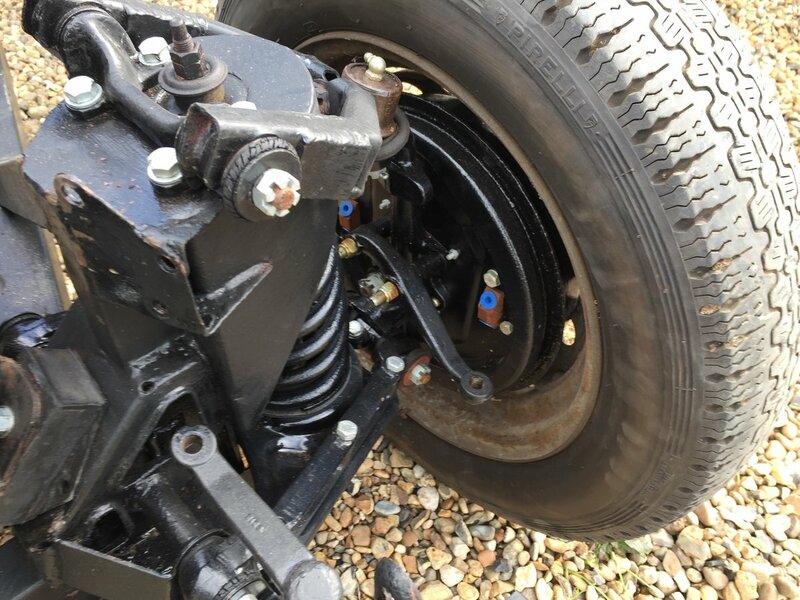 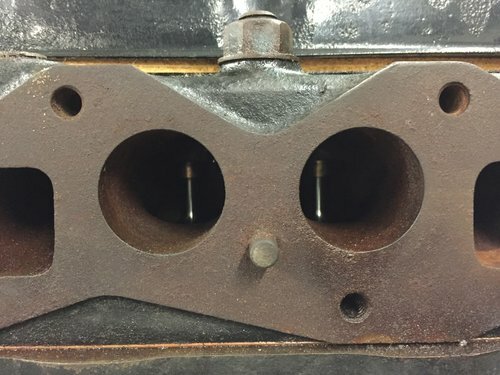 The previous owner had rebuilt the engine/ gearbox/ chassis / brakes/etc. 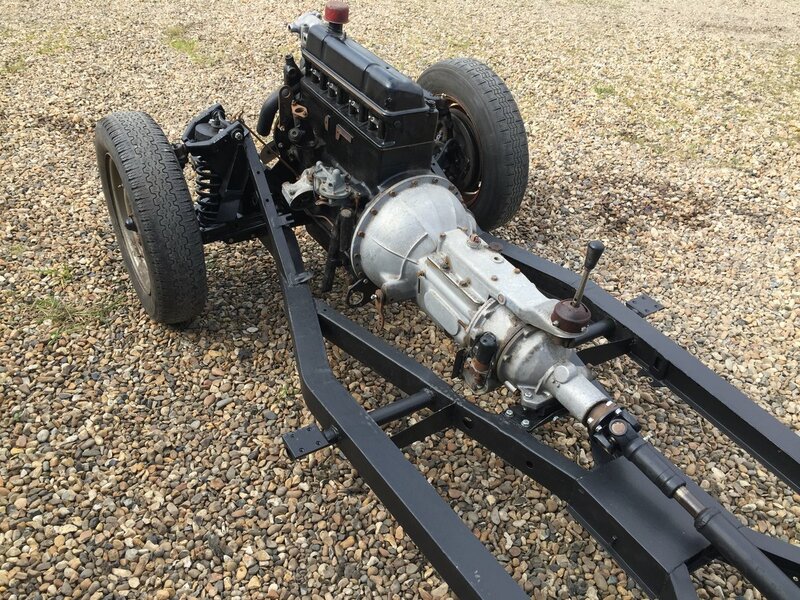 The gear box is an overdrive unit and the engine has been converted to run on unleaded fuel. 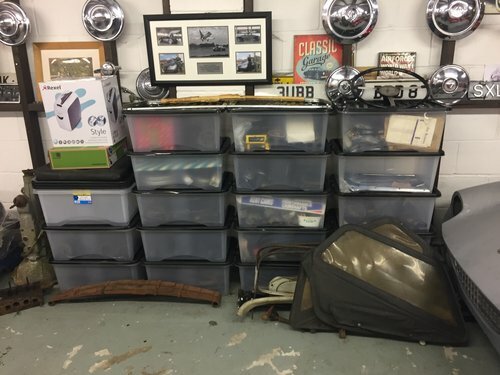 The chrome has already been done and there are over 10 large boxes of new and restored parts including some very rare New old stock parts. 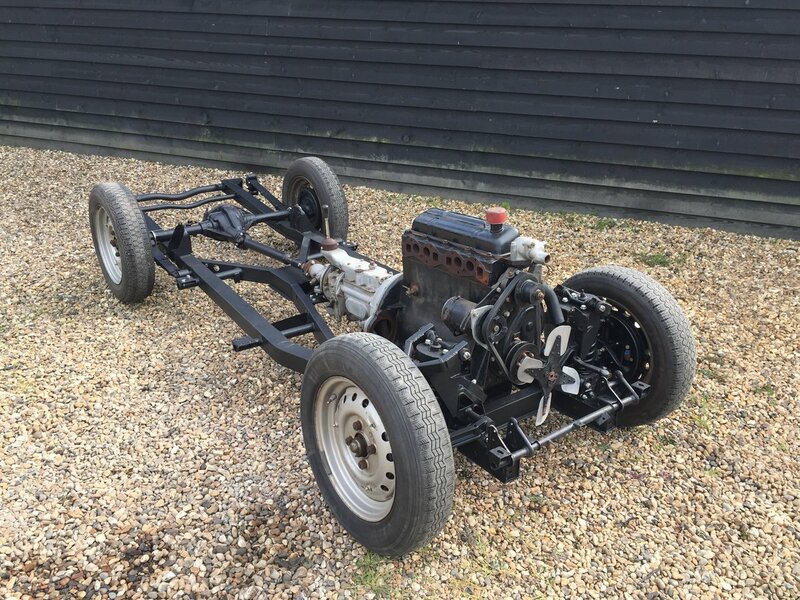 The body still needs restoration including new floors sills wings etc but it’s an amazing project that has already had many years and pounds already spent. 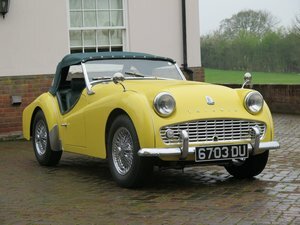 The car was build 21st June 1954 and comes complete with a Heritage Certificate and uk buff book. 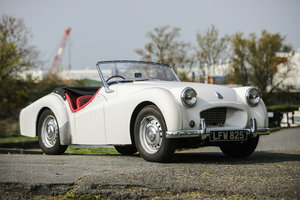 Triumph TR2 Long Door 1954, UK Car, Superb Example!